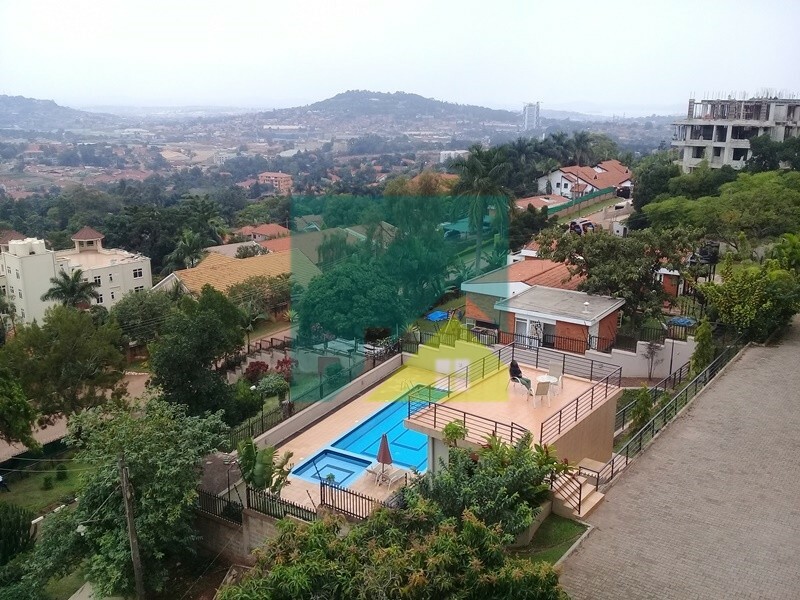 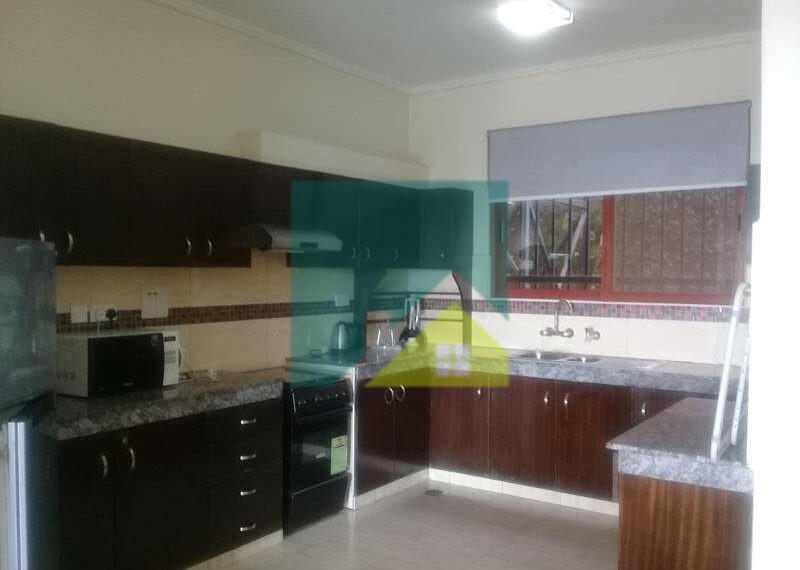 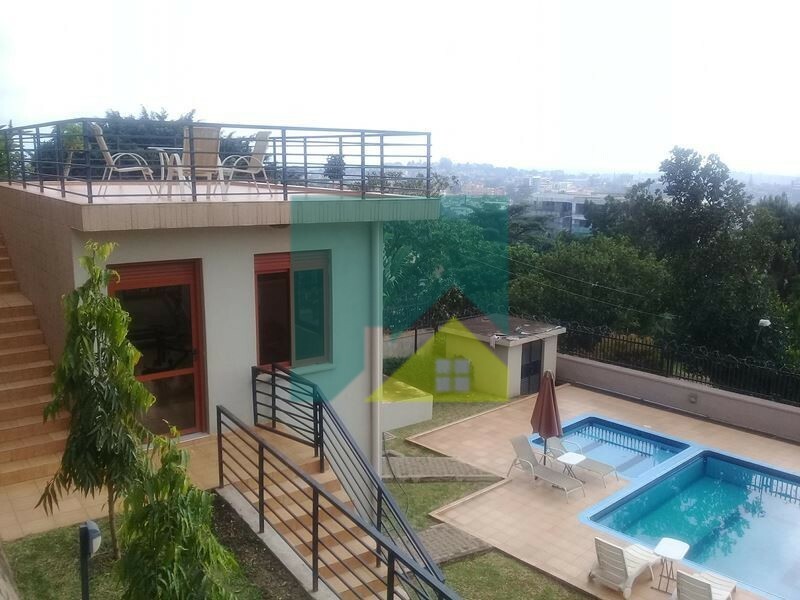 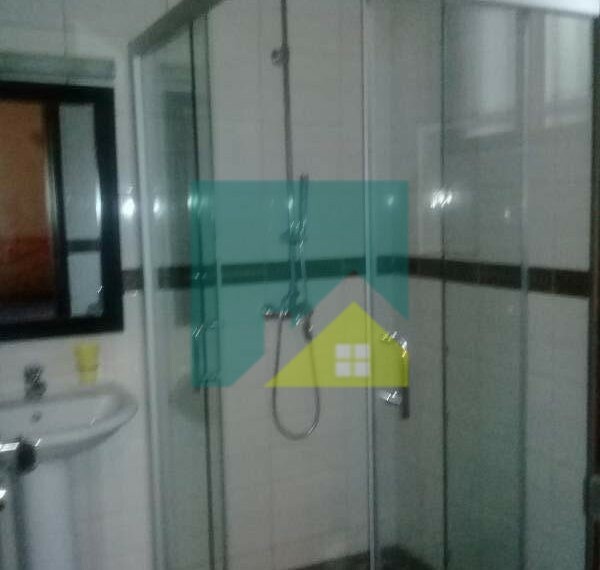 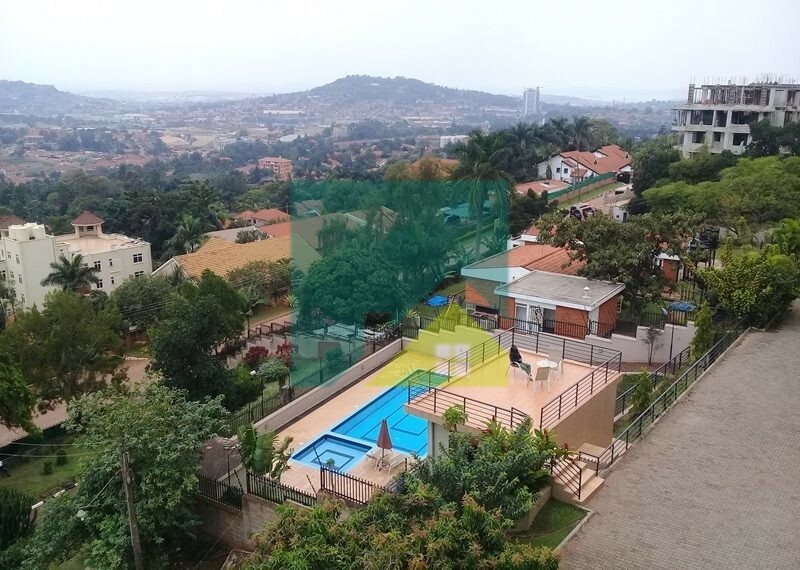 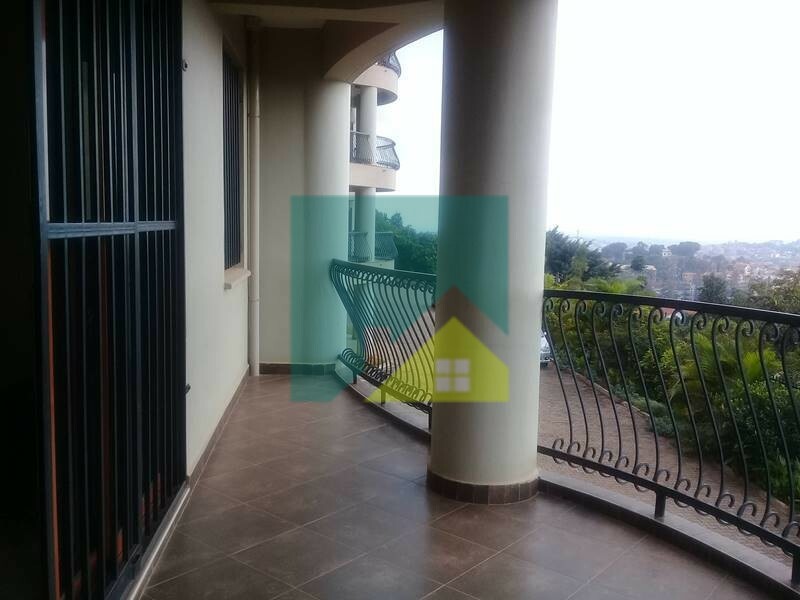 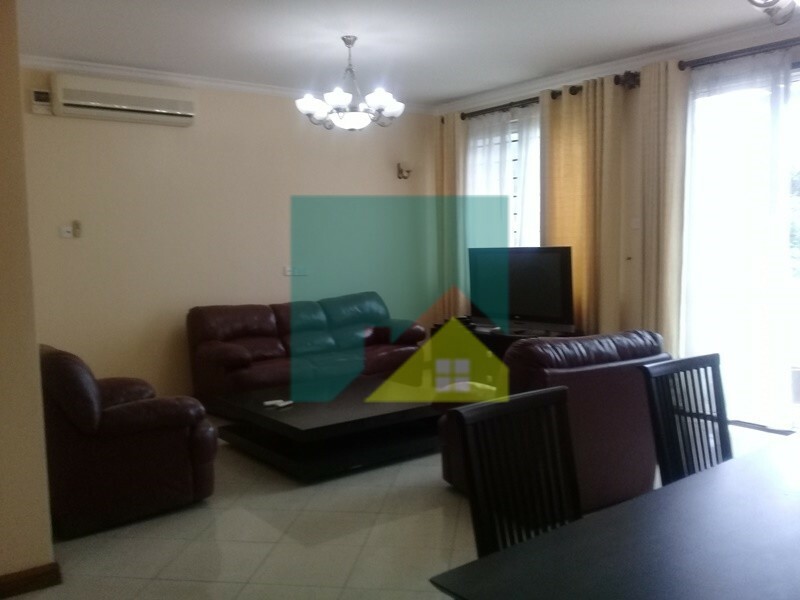 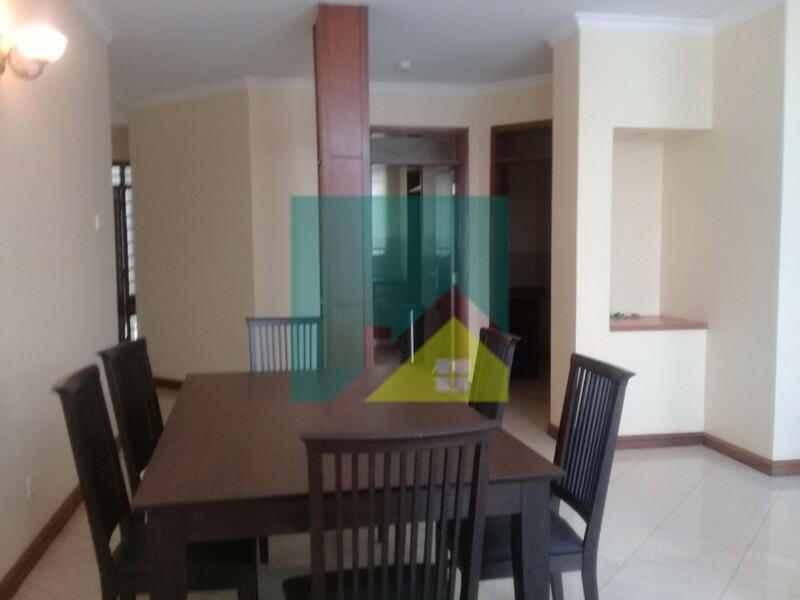 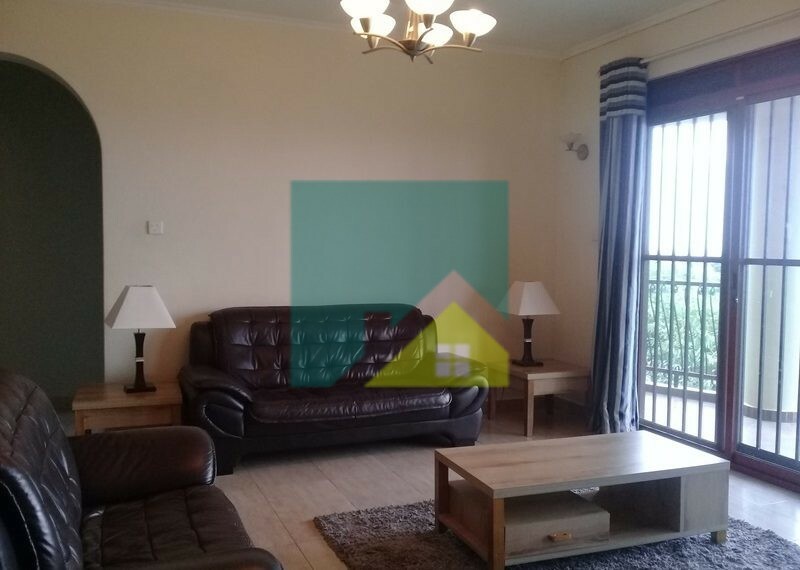 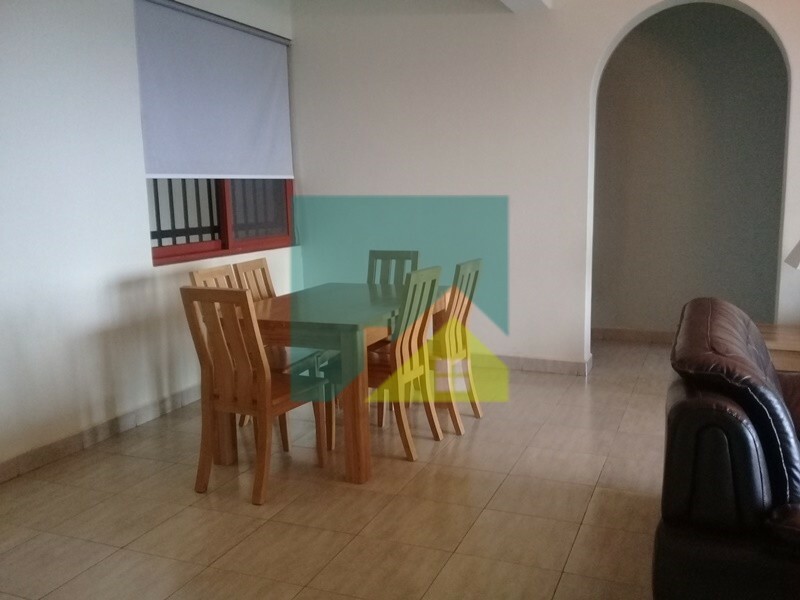 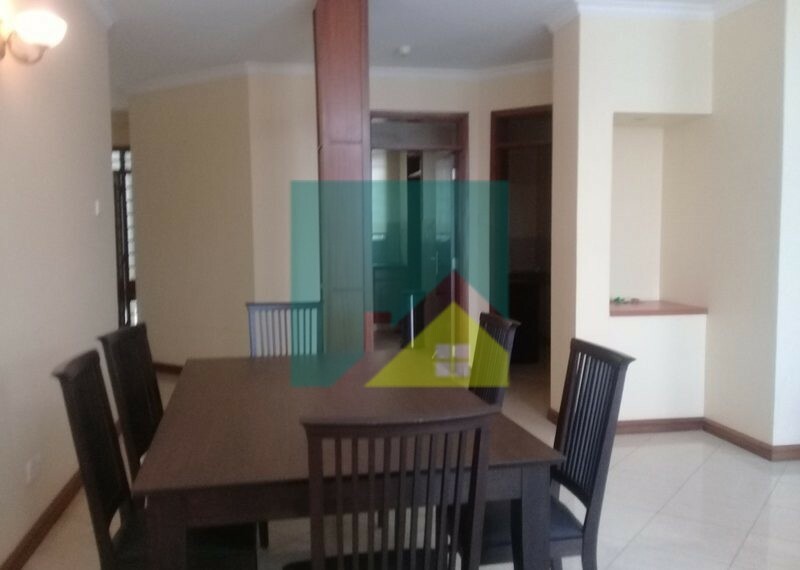 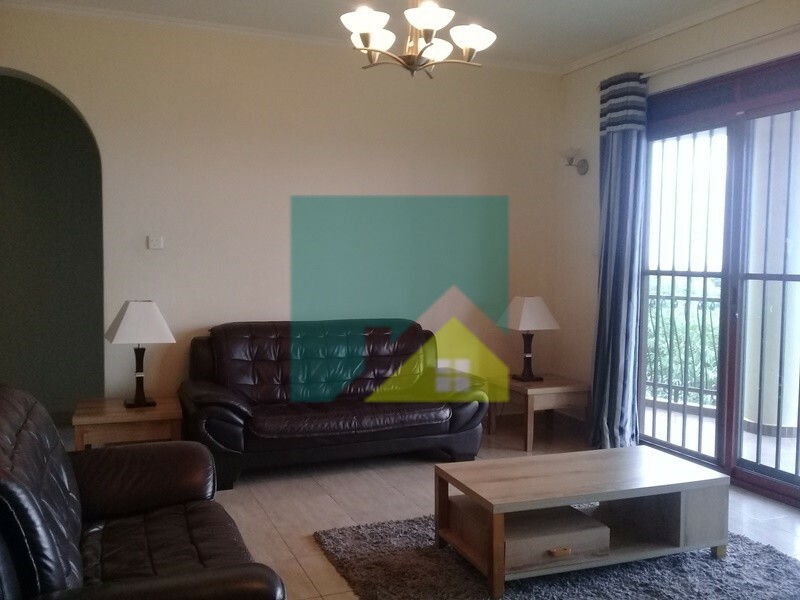 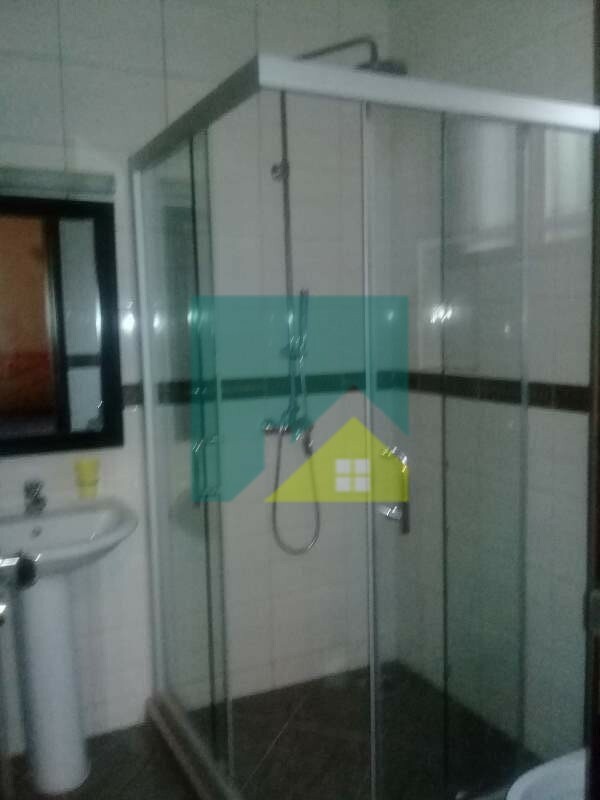 Stunning spacious apartments with great views of Kampala hills and also looking into the complex swimming pool. Offering an open plan kitchen with pantry and laundry area, lounge leading onto a balcony with great views, all bedrooms ensuite with fit in cupboards. 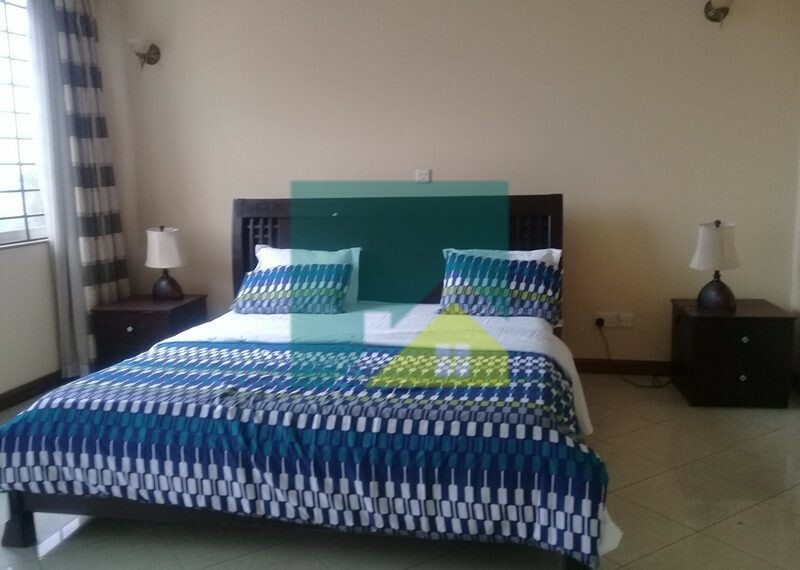 The complex comes with a communal pool and gym plus plenty of parking space.